Cardano, the Cryptocurrency that has Skyrocketed. What is Cardano and why has it Skyrocketed? 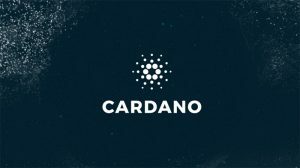 Cardano (ADA) is not one of the best known cryptocurrencies and its project is not the most striking one. But some days ago, it has surprisingly arrived at the top ten cryptocurrencies by market capitalization. Between November the 28th and the 29th, Cardano has grown more than 140 percent. Cardano’s market capitalization arrived at $3.8 billion surpassing Ethereum Classic, Monero and NEO. Its price has increased from $0.03 up to $0.14 dollars. After a correction, now Cardano is being traded at $0.12 dollars. But what happened to this cryptocurrency in order to have such a price increase? The most important reason was the anticipation of the roadmap announcement that Cardano will unveil during the weekend. 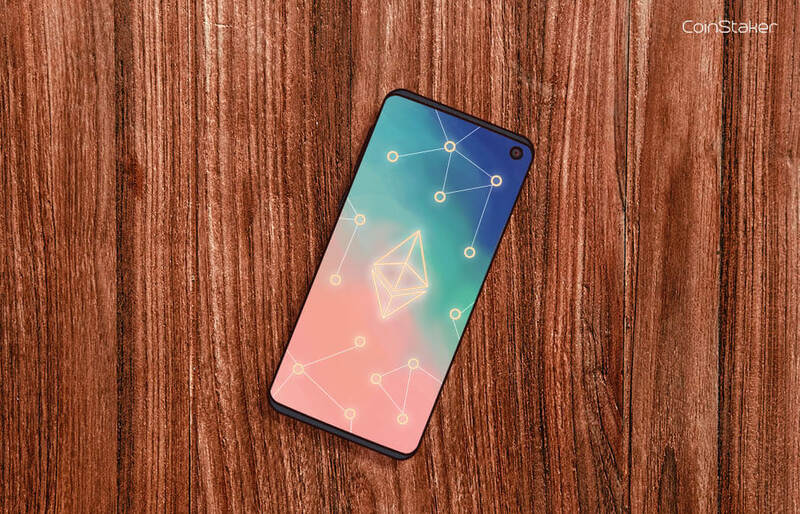 In addition to it, this cryptocurrency has partnered with IHOK a blockchain start-up. Another factor that pushed Cardano’s price up could be the fact that now the cryptocurrency is paired with Ethereum on the Bittex exchange. “Cardano is a decentralized public blockchain and cryptocurrency project and is fully open source. Cardano is developing a smart contract platform which seeks to deliver more advanced features than any protocol previously developed. 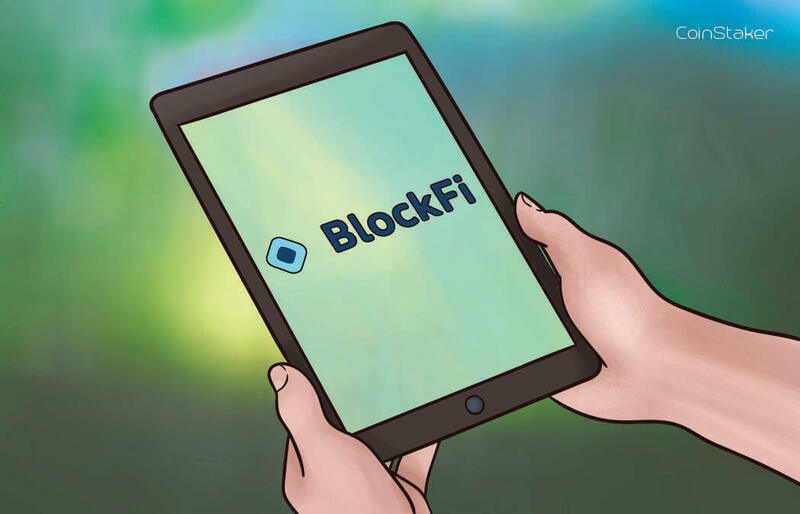 It is the first blockchain platform to evolve out of a scientific philosophy and a research-first driven approach. 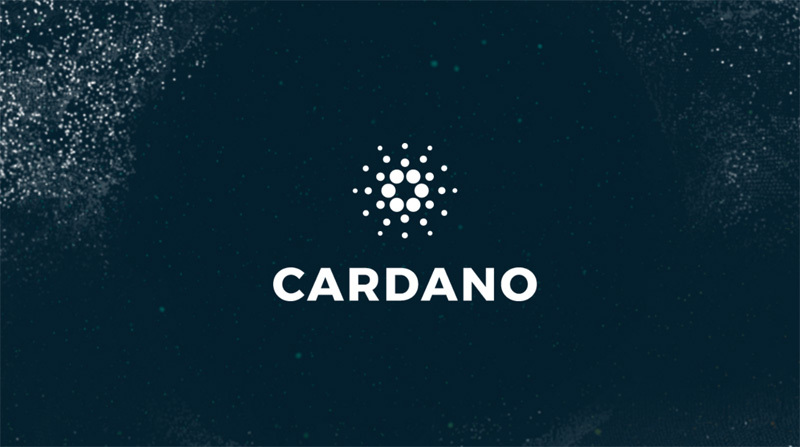 The development team consists of a large global collective of expert engineers and researches,” reads Cardano’s webpage. Cardano offers a new consensus algorithm working with a proof-of-stake algorithm named Ouroboros. Ouroboros protects the network and its users’ privacy and security. This network works with a programming language known as Haskell that, according to the company, it is more secure and reliable due to its mathematical approach. We have already talked about how the cryptocurrency market grew this year. While the total market capitalization was $17 billion dollars in January, now it arrives at $321 billion dollars. That represents an increase that arrives at 1800 percent. Other currencies have experienced increases superior to 5000 percent. 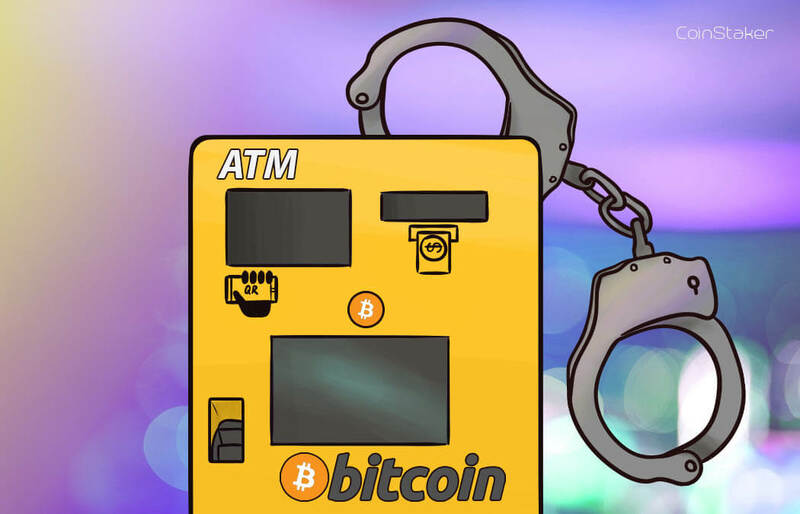 Bitcoin has reached and crossed the unimagined barrier of $10,000 dollars some days ago. With this increase, the market reacted positively and Litecoin, Ethereum and Dash have registered new records too. After these records, Bitcoin kept growing and reached $11,400 dollars, pressing the whole cryptocurrency market up. The market is expected to receive big funds in the coming months due institutional investors. The Chicago Mercantile Exchange (CME) will soon launch Bitcoin futures. That will allow investors to hedge and speculate with the price of this famous cryptocurrency. 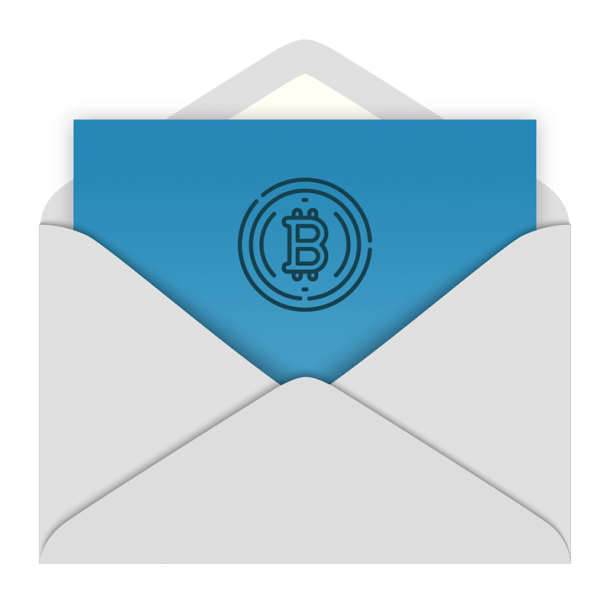 Lots of investors will have access to the market and will for sure generate its market capitalization to grow.